The manufacturer Bitdefender has developed a hardware protection barrier for home users. Bitdefender box has been tested. From the car to the light bulb we are already connected. According to studies, more than 50 billion devices will be connected to the network worldwide by 2022. Security is thus increasingly becoming the focus in private households. Too often data are transmitted to unknown persons through unsecured networks. On the one hand, because the devices are used with the default passwords or, in part, because they do not offer any security features. There are numerous solutions on the market to protect your home from outside virtual attacks. Where the box is a misleading term, but it is rather a held in piano lacquer look cylinder. A small mass in the networked household, which fulfills the function of a yielding doorman and at the same time can also be used as a WLAN router. The box protects against malware, hacker attacks, ransomware, phishing emails, and other dangers. The condition for this is that the box becomes the central point of contact for any Internet traffic. The security in the subscription. In the first year, the use of security features is included in the purchase price. After that, the service costs just under 100 euros per year. If you let the subscription expire, the Bitdefender Box becomes a wireless router without security features. In the manual Bitdefender resists. It only describes how the box is connected to the power and which app must be installed on the smartphone (at least Android 4.4 or iOS 7.0). Bitdefender describes in the quick guide three different scenarios to secure the network. In the first case, the box is connected to a router and acts as a wireless access point. The wireless LAN of the router from the Internet service provider is disabled in this case so that all devices can connect to the box. Through the app, the user is guided through the device in simple steps. That worked fine in the test. The box was immediately connected and immediately started scanning the current devices on the network. With numerous laptops, smartphones, smart speakers. While the box looks almost inconspicuous in one corner of their work, the app becomes the central point of contact for the user. For a better overview, it has been decided to divide devices into categories. So you not only get a good feel for your own devices and how it is ordered to their protection. You can also create separate profiles for child-friendly use. If you want, you can also set your own parameters per child. Bitdefender offers ready-made lists. In addition, the “Parental Control” app can be installed on the smartphone. It also gives parents an overview of how much time their children spend on apps. What they did there remains hidden. 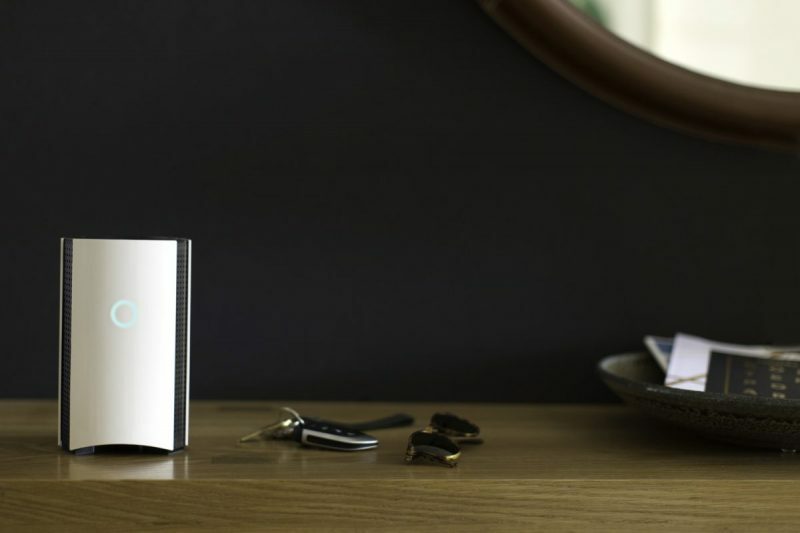 All in all, the Bitdefender Box offers an all-around carefree service. But that also has its price, on several levels. It costs 250 euros for the purchase, plus the annual subscription. In addition, the Internet, especially in streaming noticeably slower.